We’d love your help. Let us know what’s wrong with this preview of The Green Lantern Omnibus, Vol. 2 by John Broome. As Green Lantern Hal Jordan becomes a true master of his power ring, his adventures grow in scale and action. Green Lantern faces off against some of his most classic and deadliest foes, including Sinestro, Star Sapphire, Sonar, The Shark and The Tattooed Man. 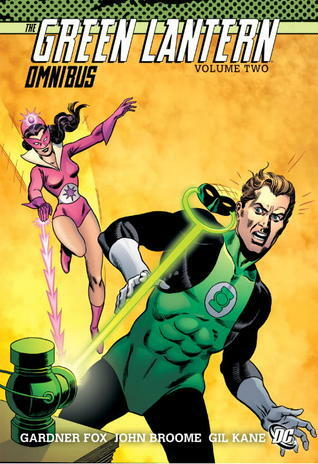 To ask other readers questions about The Green Lantern Omnibus, Vol. 2, please sign up.